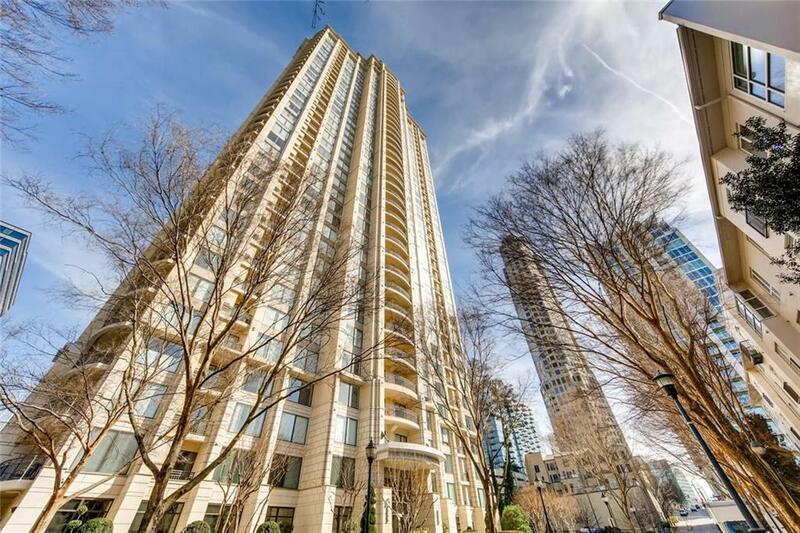 Beautifully Appointed One Bedroom in Luxury Hi-Rise in the best condo address in Buckhead - Paramount at Buckhead! 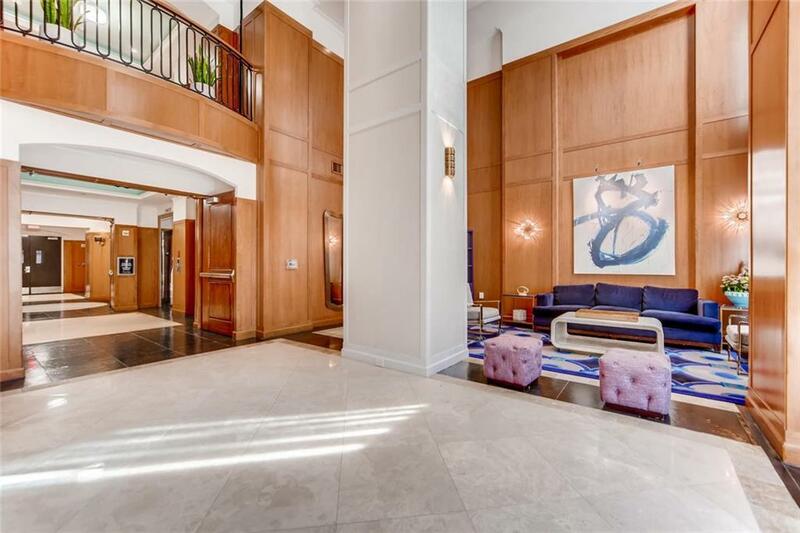 Condo has spectacular, unobstructed views and Every Detail Considered; New Paint, Upgraded kitchen and bath cabinetry and custom solid granite tops everywhere! 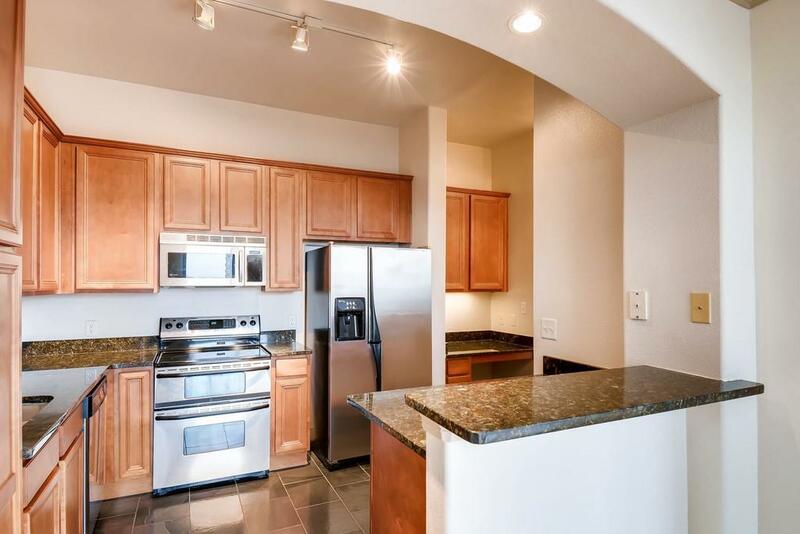 S/S appliances, beautiful hardwood floors, and kitchen also has slate tile flooring. Trey ceilings/crown molding throughout unit. Move-in Ready Today! 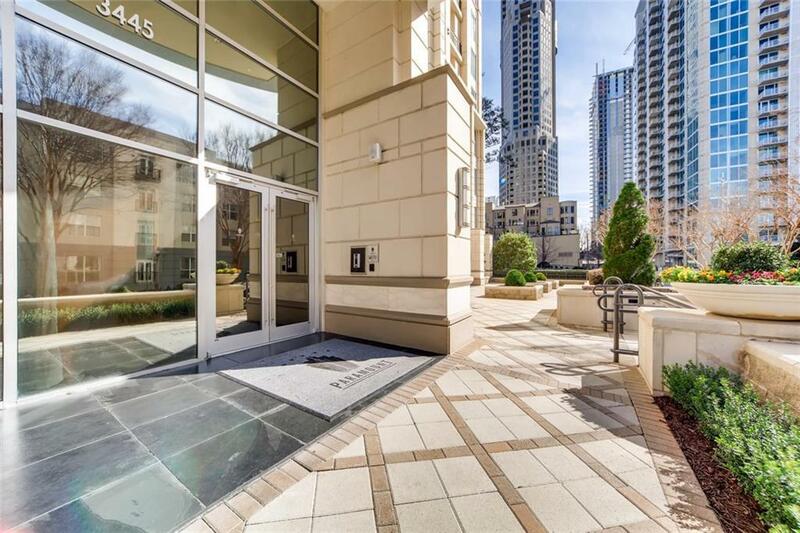 Absolutely the best amenities in Buckhead. EZ private access to GA400. Walk to MARTA, Lenox and Phipps Malls and top restaurants.